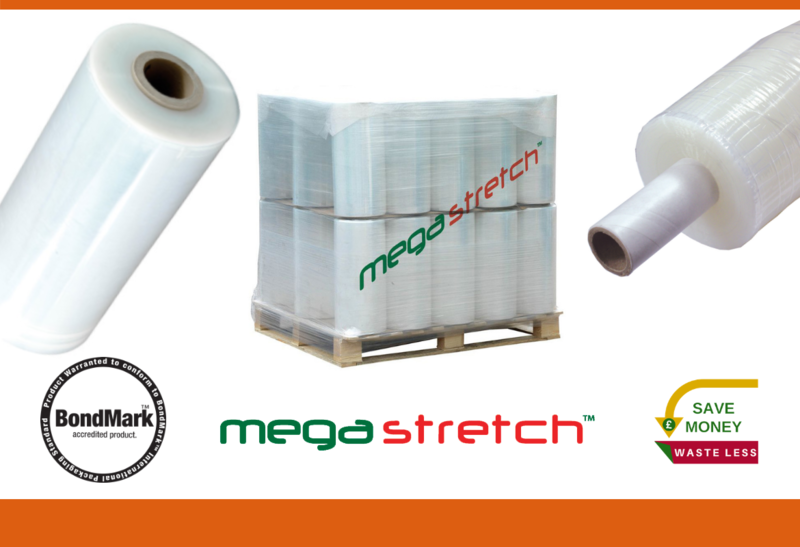 Adhesive Tapes: Packing Tapes... Sticking to the Facts! Packing Tapes... Sticking to the Facts! 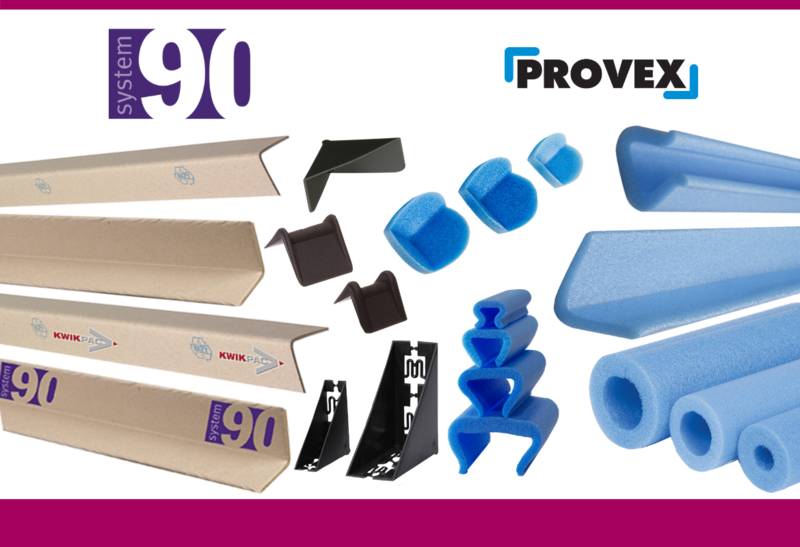 Tape has so many uses, whether it be for general packing or for more heavy-duty applications. 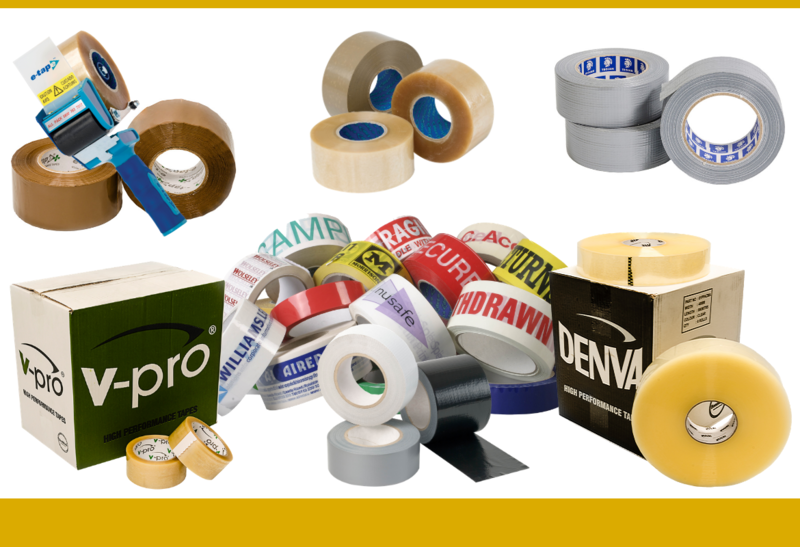 We stock a varied range of high-quality packaging tapes, available for next day UK delivery. 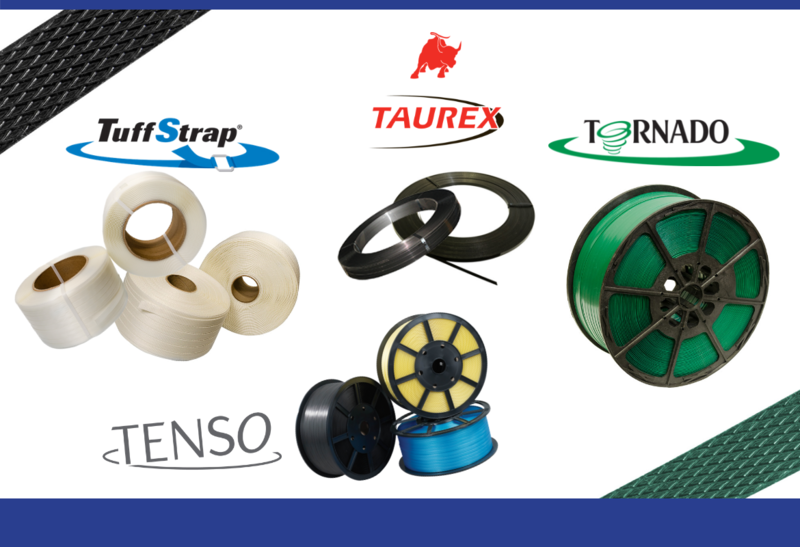 Discover our adhesive tape ranges, to help you decide on the best tape for your particular packing needs. 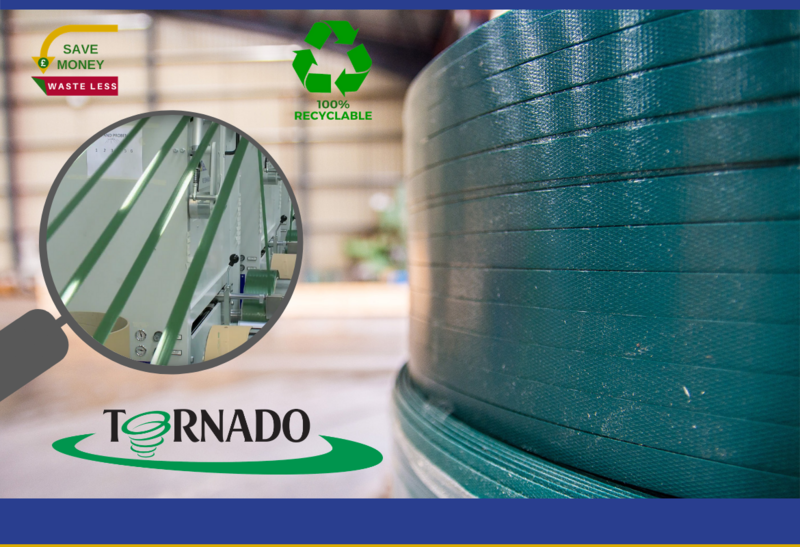 Ensuring your packages arrive safely and securely is the priority for most businesses that ship products on a daily basis. But, how much time & money is lost through damaged product? 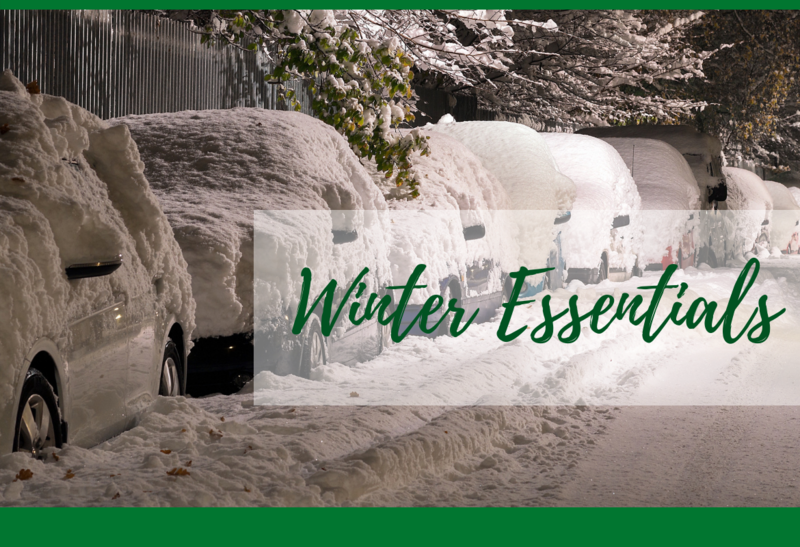 Check out our range of winter essentials including grit bins, snow scoops and snow shovels. 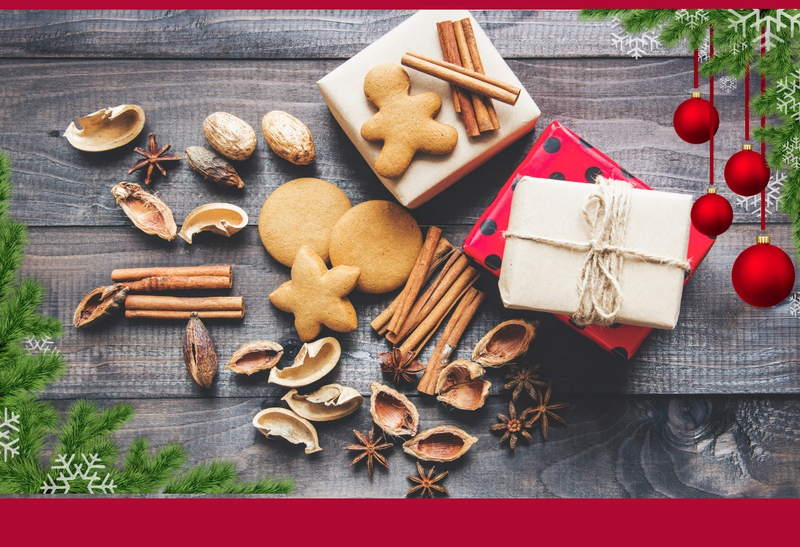 Packaging for Christmas... Is your business ready? 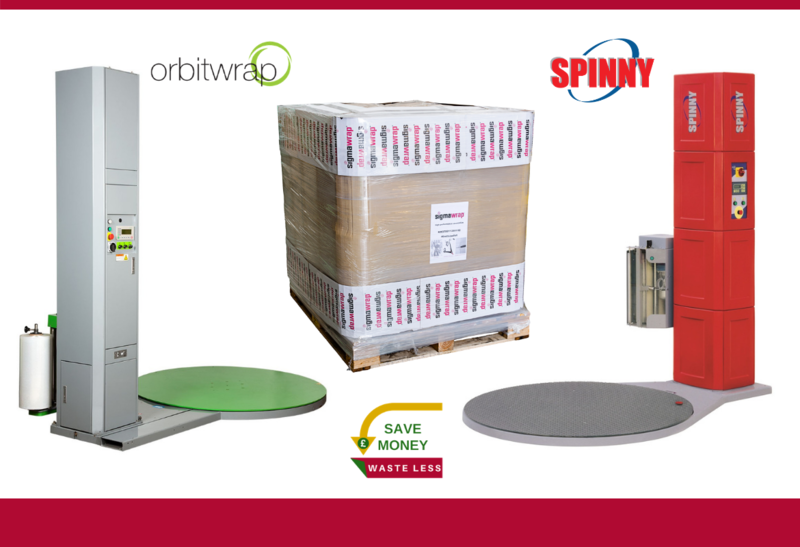 Whether you are a small retailer, a medium size producer or a large factory, now is the time to order your packaging for Christmas. Ensure you are more than ready for the December rush. 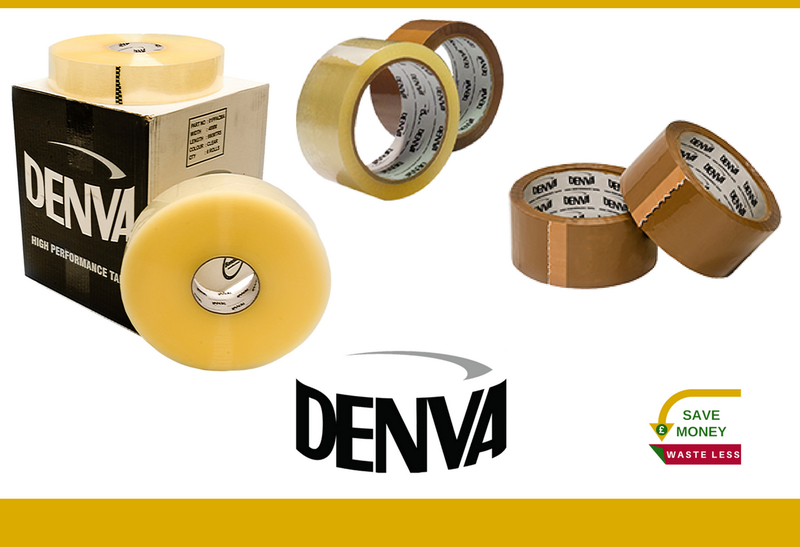 One of our best sellers, the Denva™ traditional high-tack clear packaging tape is for every day packing use. 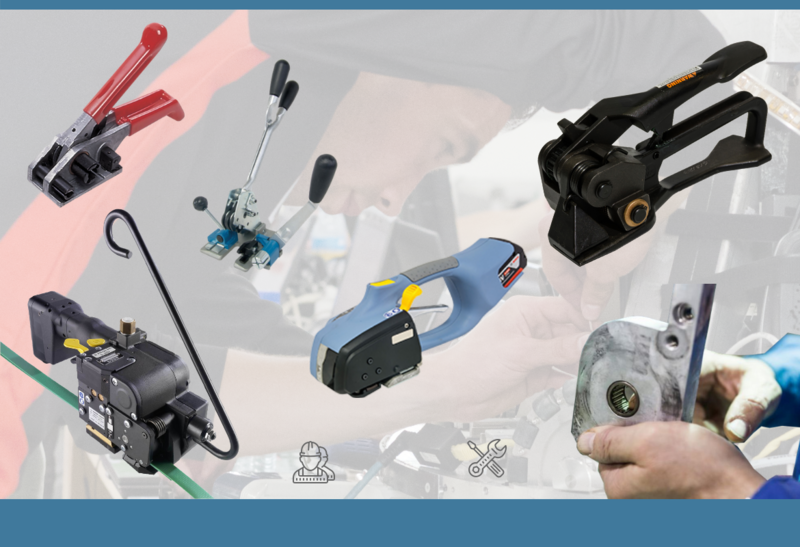 High-quality and economical, Denva™ is one of our most popular adhesive tapes for use in ambient temperature environments.